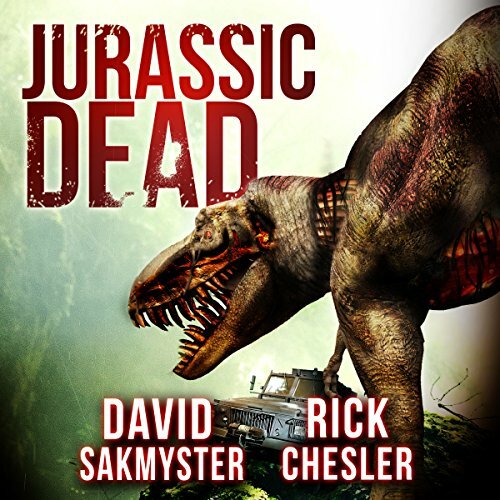 Showing results by author "David Sakmyster"
Three months after the fall of Washington, D.C., the planet is a hellish battleground for an all-out war between prehistoric undead forces and the scattered remnants of the living. Billionaire William DeKirk, now ruling the last vestiges of civilization, is human no longer, but rather an unpredictable rogue driven by a noxious blend of primordial virus and modern day sociopath. 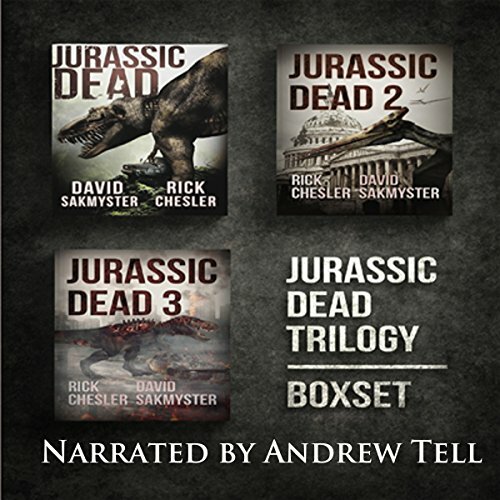 He deliberately spreads the zombie plague across the world and deploys his dinosaur-human army to destroy survivors. An Antarctic research team hoping to study microbial organisms in an underground lake discovers something far more amazing: perfectly preserved dinosaur corpses. After one thaws and wakes ravenously hungry, it becomes apparent that death, like life, will find a way. Environmental activist Alex Ramirez, son of the expedition's paleontologist, came to Antarctica to defend the organisms from extinction, but soon learns that it is the human race that needs protecting. 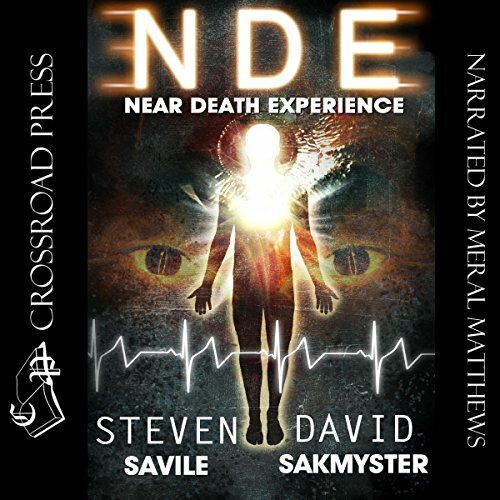 After a Near Death Experience (an "NDE") radically transforms the life of eccentric billionaire Nicholas Sheridan, he recruits a team of other survivors to study the experience. Recreating the conditions that opened the gate to the unknown, they will discover amazing connections, common visions and dramatic abilities among people who have come back from the dead. But what they haven't bargained for is that the gate opens both ways, and something else has escaped death. Something hunting them... Something hungry. 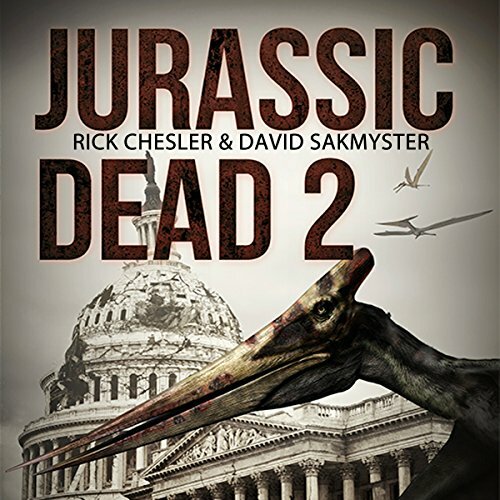 After the discovery of a dormant zombie virus in preserved Antarctic dinosaur specimens, billionaire visionary and megalomaniac William DeKirk proceeds with his plan to unleash a zombie-dinosaur army upon the world, starting with Washington, DC. 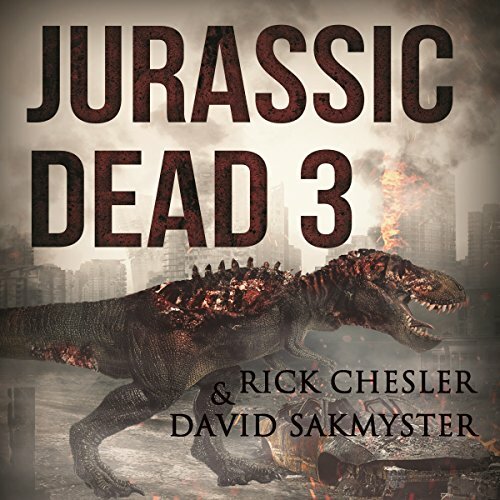 The US military struggles to prevent the contagion's spread and to defend against the onslaught of prehistoric monstrosities as all-out war breaks out between the living and the dead. However, DeKirk has even farther-reaching plans. 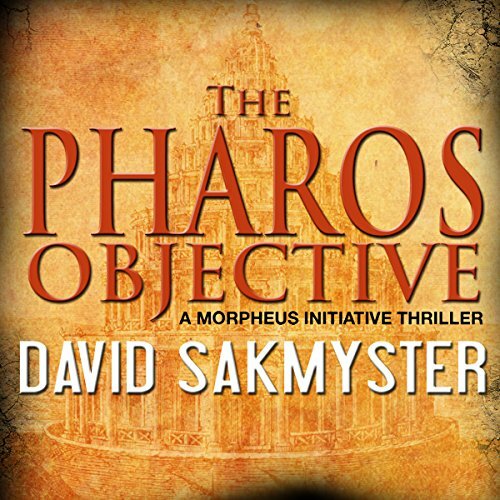 A legendary treasure chamber hidden beneath the ancient Pharos Lighthouse has defied discovery for over 2,000 years.... Until Caleb Crowe and his team of psychic archaeologists dare the impossible. What if your darkest sins materialized, seeking your annihilation? And what if your only salvation was to accept the touch of forgiveness from someone who could then claim your soul? This is the terrifying power Reverend Zachary Bright has over the townspeople of Silver Springs, Washington. 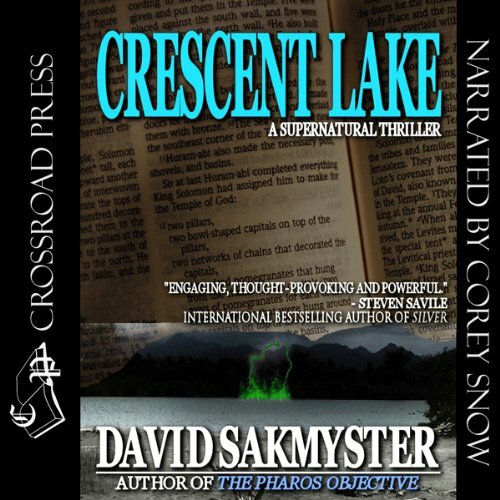 In Crescent Lake, Nick Murphy and FBI agent Audrey Harper are quickly caught up in supernatural events and bizarre miracles, and must contend with a town besieged by religious fanaticism – and an enemy that can raise the dead.